DROP35 Returns to Jack’s Lounge in Spring Lake Friday and Saturday July 29th-30th – Stay and Play! 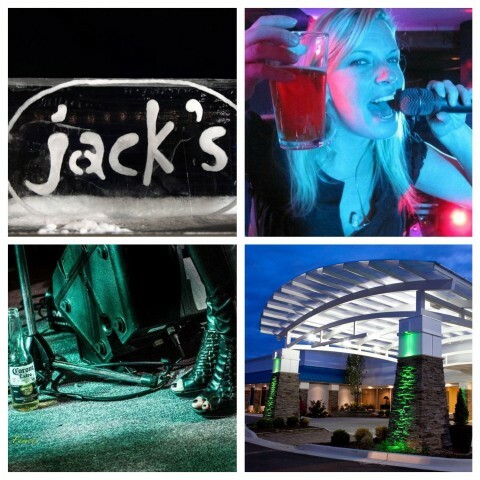 DROP35 is at Jack’s Lounge in Spring Lake 9pm-1am Friday, June 24th – One Night Only! Stay and Play!